As a travel portal development company we provide travel software solution for companies based in UK dealing with tours and travels. We develop highly customized and interactive travel portals for travel agencies in UK to allow them better customer service. If you are planning to have your own travel business, we are here to help you with all your B2B and B2C travel portal requirements. Orisys Infotech is a travel portal development agency that provides complete bespoke travel solution for travel agencies and travel management companies. We offer solution as per your business requirement that would best fit into your business. We discuss with you and analyze your requirement thoroughly to gain complete idea of your requirements to provide you the solution that would satisfy your travel business need. Complete travel solution that best fit your business requirement ! 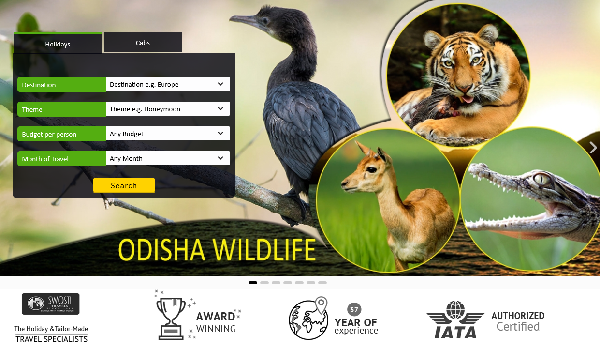 We provide complete travel solution for travel agents, tour & travel companies tourism management companies, car rental agencies, Hotels and resorts.We offer highly customized B2C and B2B travel website application development, XML API integration and GDS integration solution Travel and tourism companies. Ours Specialized Travel Portal Solution to Grow Your Business Online. 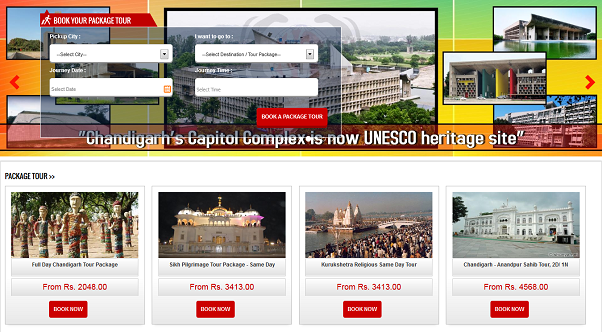 Package tour booking portal development - Your Package tour Website is your Best Booking Channel. OUR XML API Integration service for travel companies to grow their business online. Successfully Integrated GDS systems such as Amadeus, Sabre, Galileo, Worldspan and travelport. Upgrade Your Hotel Business With Our Customised Hotel Booking Engine Solutions. Car Rental Software Solutions - Customise Software development for managing your car rental business. We helps taxi company to maximize their car rental business with interactive Taxi booking Portal. 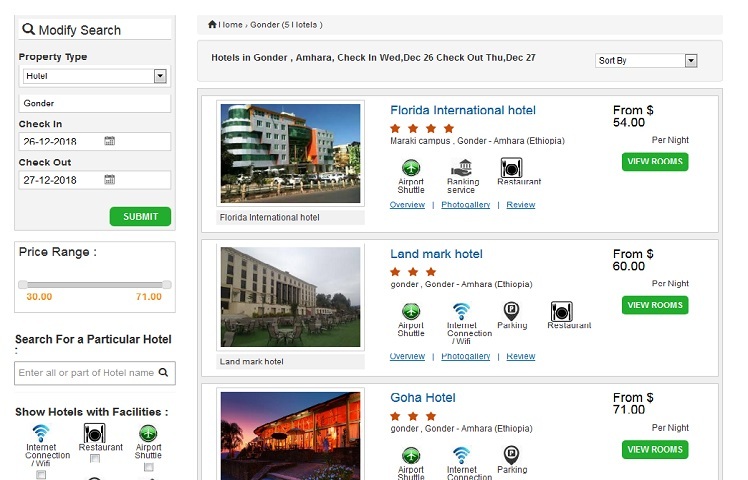 Online Booking Solutions for Villa, Apartments, Hostels, Guesthouses and Resorts. Customized software development airport transfer Booking services. The main focus of Orisys Infotech is to provide Effective integration of third party XML API into your travel portal. We provide XML API & REST API integration service to enable your travel portal for booking of flights, hotel, car rental, bus ticket and holidays . We provide hassle free integration of both SOAP and REST APIs. Our GDS Integration Service will help your travel company book thousands of airlines, hotel rooms, car rental, bus reservation and holidays online. The white label GDS integration we provide are Amadeus, Travel boutique online(TBO), Aviate, Centrium, Sabre, Galileo, Worldspan and travelport.